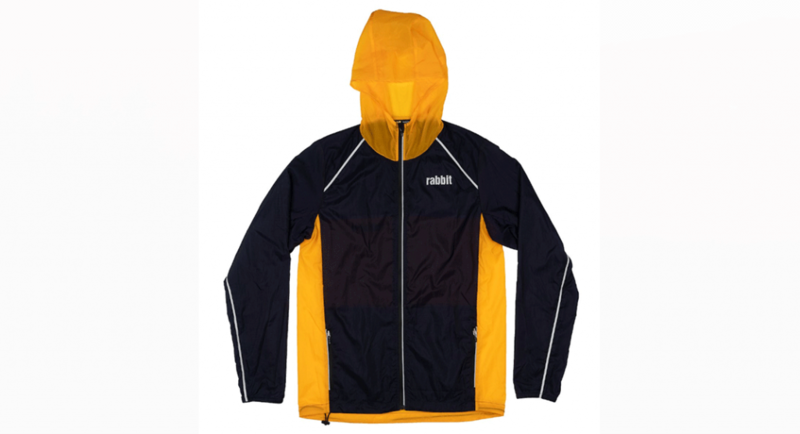 At a (somewhat) accessible price point, feel prepared for the elements with the Element jacket by Rabbit. Best Features: Lightweight and water resistant. Room for Improvement: Potentially long for a running jacket. The Rabbit Elements running jacket is attractive, with clean lines and reflective piping, has a slim fit and incredibly lightweight profile. The outer seams of the wrist cuffs and hood are elastic and the hood and waist adjust with a bungee pull for the perfect fit. The hood is long enough to provide a little bit of overhead in the rain. The zippered side pockets are roomy and the jacket packs down nicely into either pocket. Each pocket has a hole for wired headphones to pass through to keep them warm and dry. The length is a bit on the longer side, a benefit for keeping the elements out, but possibly a little longer than some runners might like for ease of movement. The fit was a bit larger and might be a consideration for those who fall between the sizing lines. The Element wicked water away in a rain/sleet evening run very well and the reflective seams stood out in local traffic. 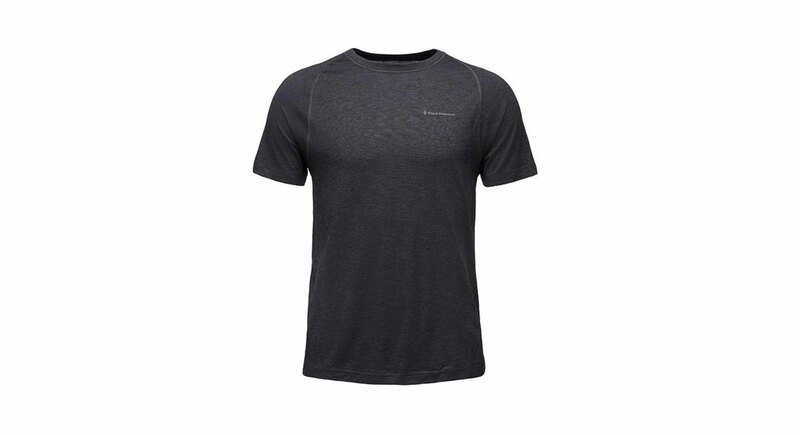 The Element does breathe well and did not build up internal moisture like other similar running jackets. It’s great for throwing in your pack or running vest as an emergency layer.